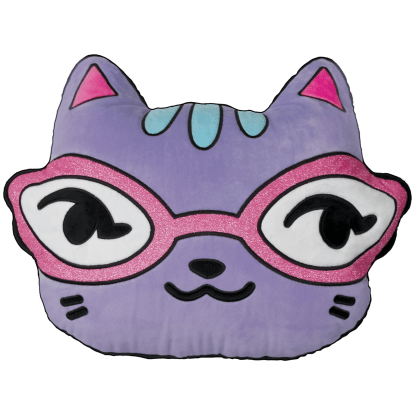 A purrrfect gift for kitty lovers, our cat furry eye mask is the cutest! 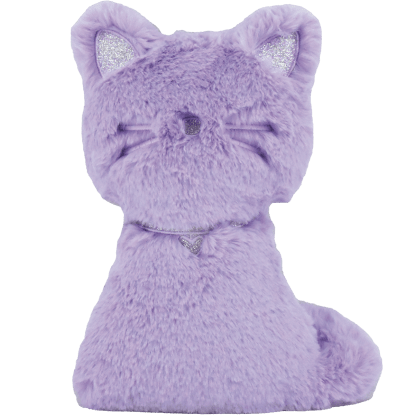 The front of this sleep mask is a furry purple and it features a satin lining and elastic strap for comfort. 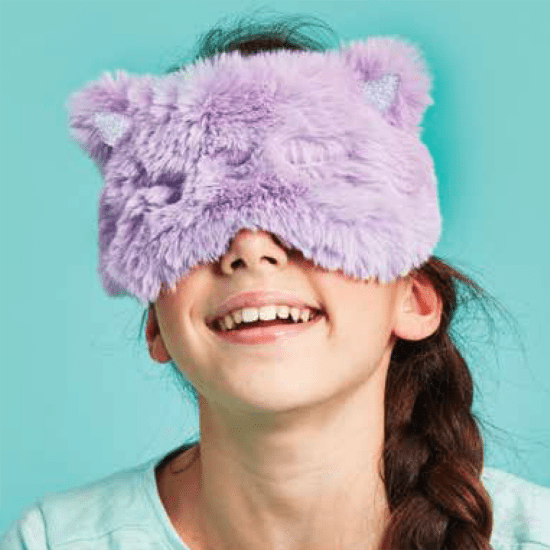 A fabulous gift idea, this eye mask will be a huge hit at sleepovers.